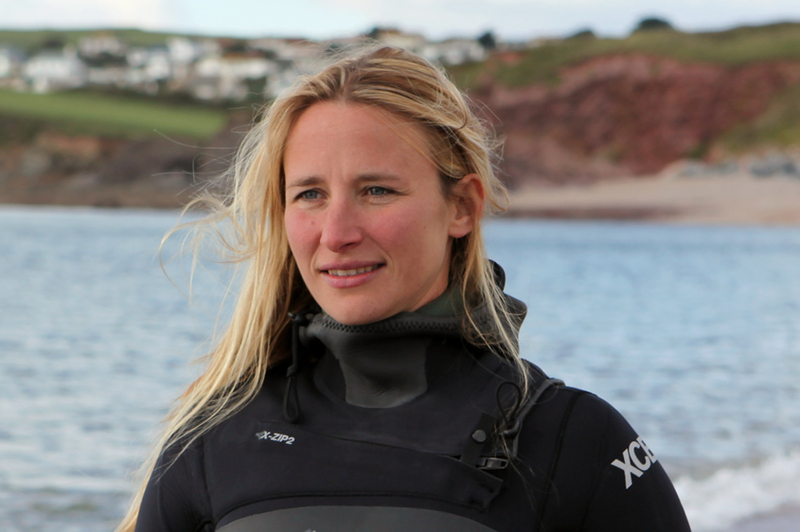 Marine ecologist and television presenter Maya Plass is a self confessed modern day mermaid. Her working life is spent on or near the water sharing her knowledge and love of the sea, in particular the British coast. With audiences’ interest in the marine environment and the British coast, Maya has appeared on BBCs Springwatch, Autumnwatch, The Hungry Sailors and BBC Coast. She’s passionate about communicating marine sciences to the general public in an exciting, knowledgeable and understandable way. 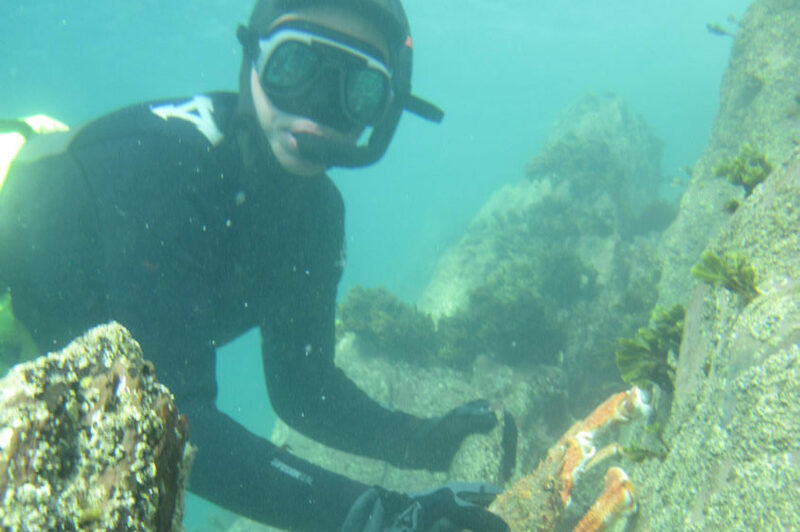 Maya has a BSc in Marine Biology and Coastal Ecology, and an MSc in Integrated Coastal Zone Management. 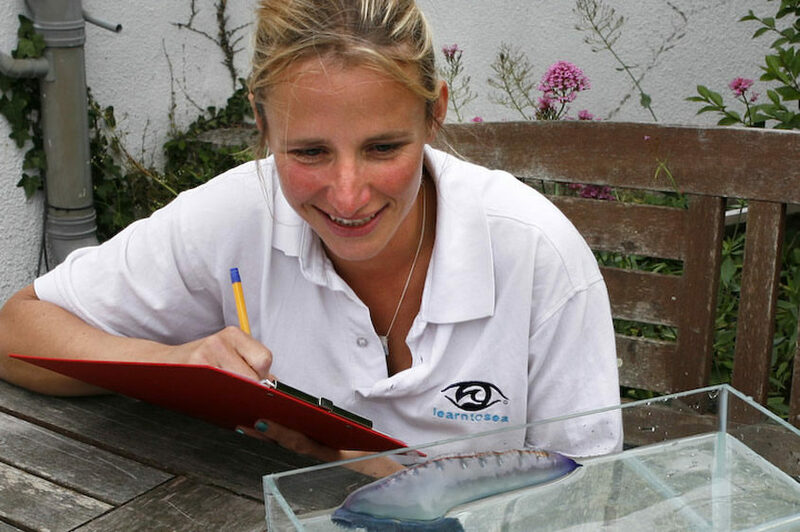 She studied seahorses at the National Marine Aquarium in Plymouth and has a sound knowledge of them – both their conservation status and their physiology. Her MSc dissertation, An Evaluation of Sustainable Tourism in Peninsula Valdes, Argentina, looked at the impact of “ecotourism” on the World Heritage Site Peninsula Valdes. This gave her a great understanding of all the different perspectives of stakeholders and her report is still used today for policy on this WHS by the organisation that she worked for – Fundacion Vida Silvestre Argentina. In the UK she developed sustainable coastal management projects in the Exe Estuary in Devon. She also leads on marine education projects in the South West of Britain. Maya’s first book ‘RSPB Handbook of the Seashore’ was published May 2013. This book was inspired by some of the style of the historical seashore guides but with considerable new content and stories about the sea creatures that live in the intertidal. It is published by Bloomsbury. Maya is a qualified commercial diver (HSE Level 4) and also a qualified BSAC dive boat handler. She is AIDA 2* qualified. (aidainternational.org). AIDA is the Worldwide Federation for freediving. This means Maya is officially qualified in course specific skills and safety for freediving. To achieve this qualification she incredibly had to perform a 2 minute breath hold, swim 40m underwater with fins and dive to 16m in open water. An overseas career highlight for Maya was a trip to Midway Atoll in a leadership role promoting marine education. 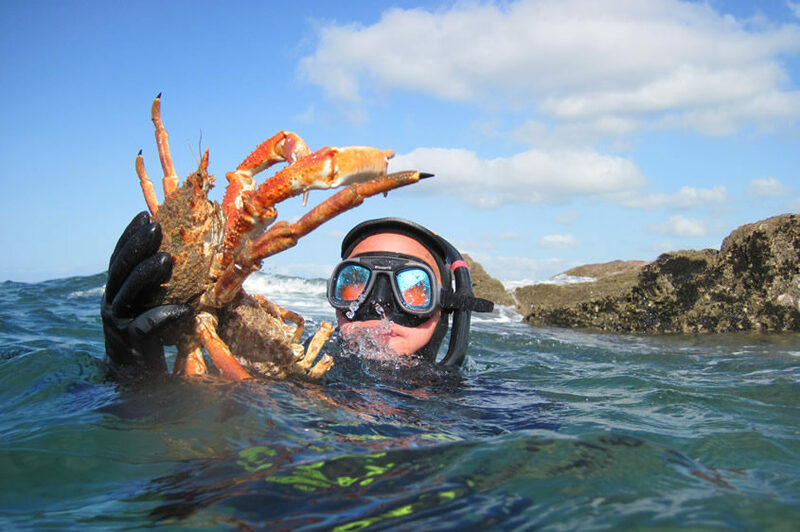 In June 2010 she was selected to become the first international representative for the PA’A ‘experiential leadership programme’ in Midway Atoll which helps encourage individuals to work towards marine conservation. Maya is the Patron for the new marine conservation charity Sea-Changers. Their vision is to create a world where the seas and shores are clean and healthy, marine species are protected and where, far from damaging the oceans, those who use the sea for their leisure pursuits, positively contribute to the sustainability of the marine environment. Maya is also Patron for MARINElife who are a UK-based charity established to coordinate and develop global cetacean and seabird research and monitoring projects with the aim to further the conservation of the wildlife of oceans and coasts through scientific investigation and educational activities. When her daughter was 2 years old Maya started a business that incorporated her knowledge and love of the sea, that could be developed as her daughter was growing, and that would fit in with the practicalities of being a mother. The funds to set up her business, Learn to Sea, came via an award she won in 2008 – Social Entrepreneurs through Unltd. Maya cherishes time with her husband and daughter who are equally obsessed with the sea. They are an active family who sail, kayak, snorkel and surf. 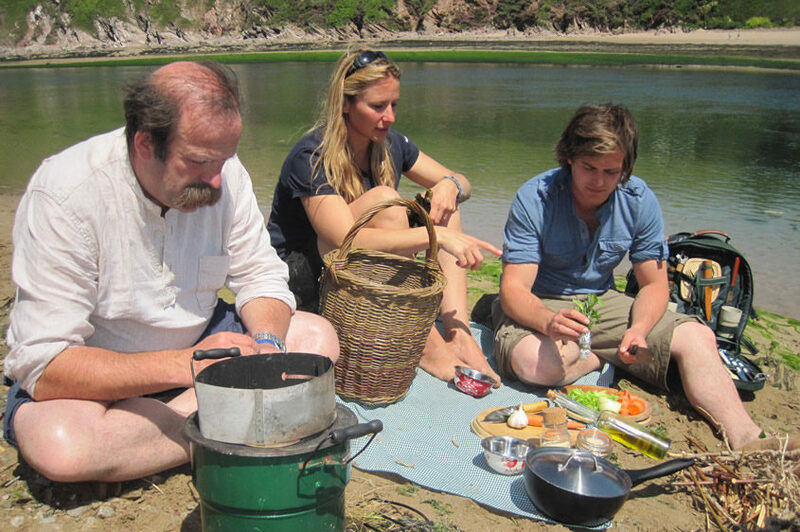 They fish for mackerel, bass, crabs and whatever else they can find sustainably on the shore. And when not on the water they love to travel around the coast of the UK in their camper van. Maya Plass was born in 1978. She speaks very good French and basic Spanish.